In celebration of the company’s 35th birthday Essie is launching their 1000th nail polish shade named, ‘Aim to Misbehave’. The launch for these two huge milestones is a beautiful, celebratory golden-yellow – quite an unusual, iconic and rare shade to pick! The brand has come such a long way since it began. Back in 1981 Essie Weingarten, founder of Essie, premiered 12 fashion nail polish colours in Las Vegas after frustration at the lack of polish shades available. Now it is a well-known, much-loved brand with a vast array of nail polish shades – now owned by L’Oreal and launching its 1000th shade! This bright yellow-gold shade is fun, vibrant and great for summer to flatter your tan. The colour is a shimmery sparkly pearl gold yellow, bold and brilliant. Yellow can be a hard shade to wear, especially on pale skin, but this gold shimmer should be easier to style than a solid primary yellow shade or cute pastel yellow hue. Essie are well-known for their high quality nail polish and for Essie’s 35th birthday I love the tongue in cheek motto name, it represents the shade perfectly. 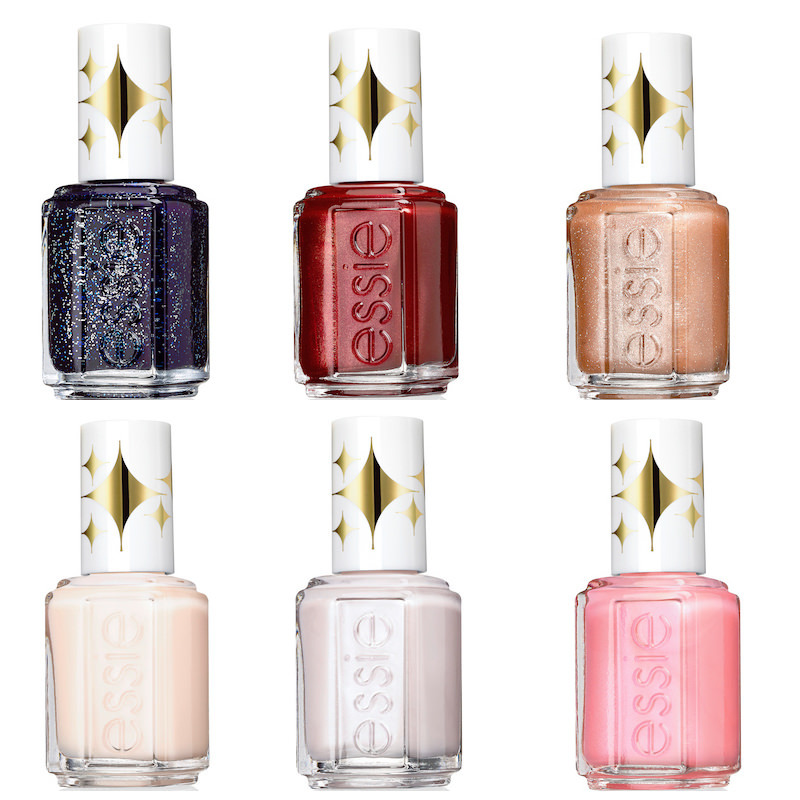 Essie really have been treating fans this year, earlier in the year they brought back 6 discontinued shades in their special Retro Revival collection, and now they have announced their collector’s item, celebratory 1000th nail polish. 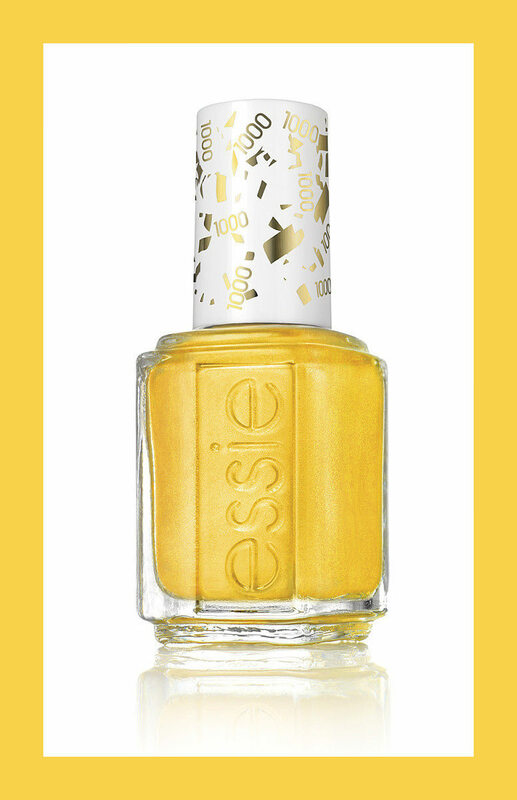 Yellow may not be your go-to colour for nail polish but this electric, sparkling yellow looks dazzling. This shade isn’t for everyone so are you going to ‘Aim to Misbehave’? or is yellow just not for you? The polish will launch on 31st May 2016 with the summer collection but is limited edition, so don’t miss out! Don’t forget to catch up on yesterday’s posts if you missed them, MAC Vibe Tribe Cultural Appropriation Controversy and the Anastasia Stick Foundation Launch.